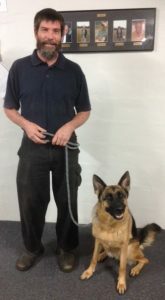 New Obedience Members Please Note. Tracking training. 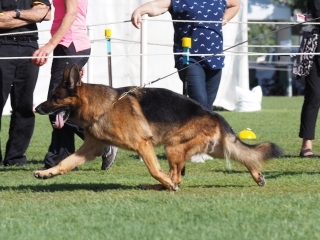 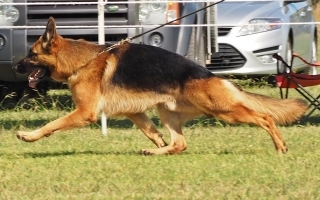 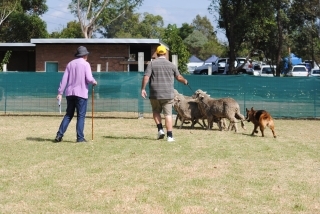 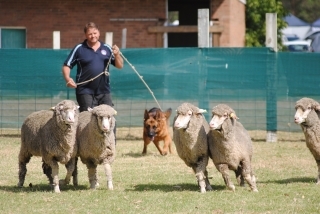 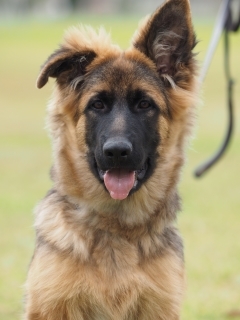 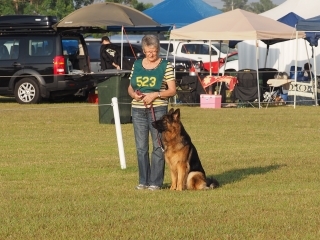 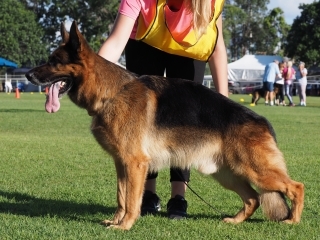 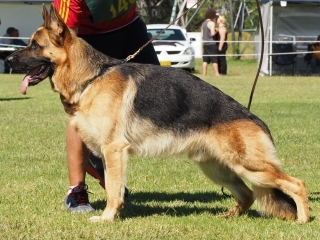 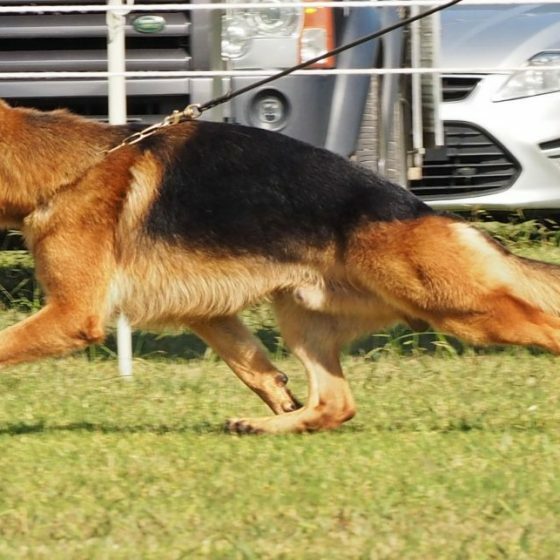 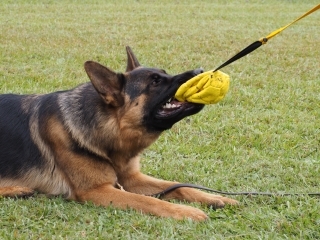 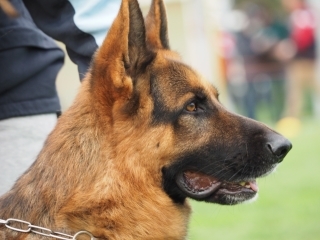 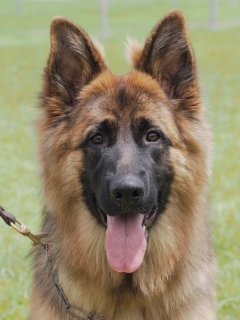 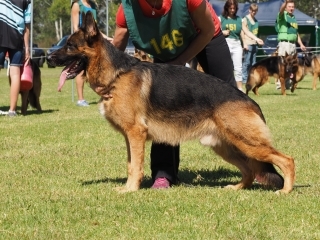 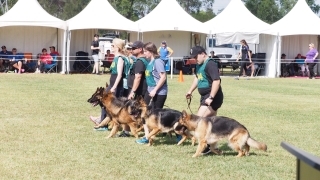 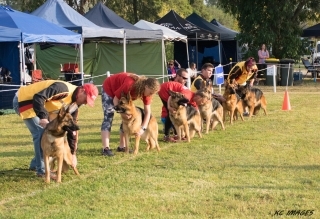 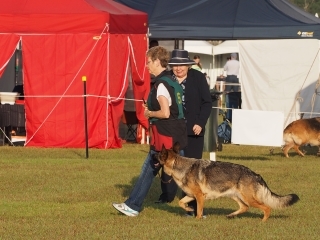 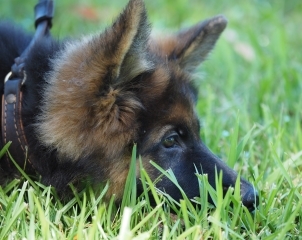 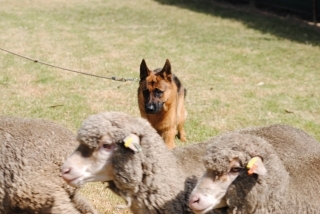 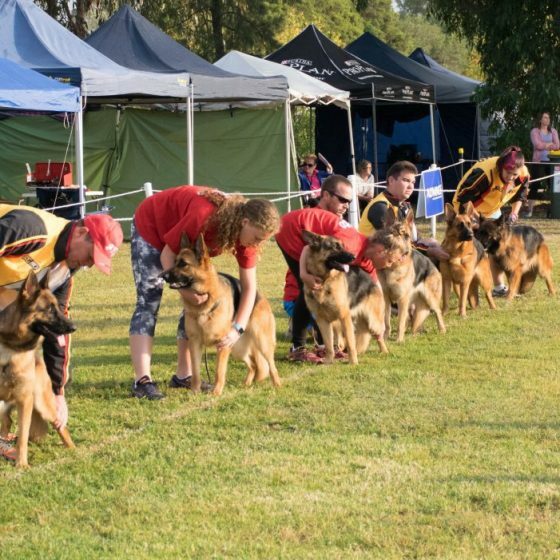 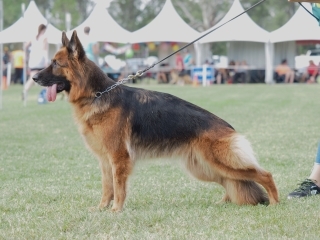 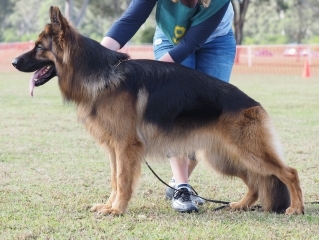 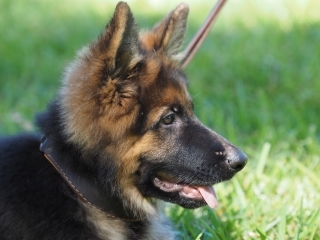 The GSDL does currently do not offer tracking training however The Tracking and Rescue Dog Club of NSW do. 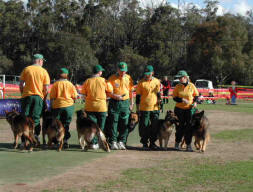 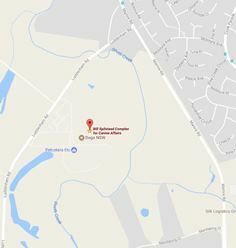 Erskine Park obedience training has started a monthly awards competition “The Good Dog Bone Award”. Big Congratulations on Wayne and Kellie on winning the February, 2018 “The Good Dog Bone Award”.